It took my husband and I eleven years to finally have a house that we can call our own. Those 11 years weren't that easy. Hundreds of unsuccessful trips from Metro Manila to the provinces happened as we wanted to be sure that what we plan to buy is safe, secure and flood-free. And those many ocular cost us money, from gas to food and lodging. At Blogapalooza, I learned that there's this company called ZipMatch that helps you save a lot of money, time and effort before making a real estate purchase. 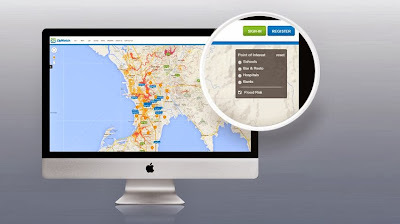 ZipMatch is a Filipino-owned real estate website and is the first to introduce a Flood Map of Metro Manila and surrounding provinces. 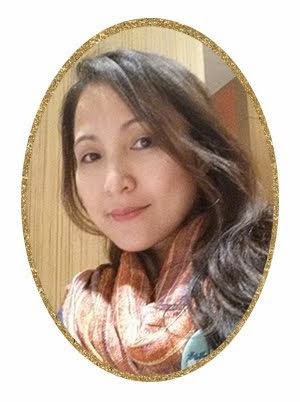 ZipMatch is composed of 22 expert people, whose expertise ranges from IT and software engineering, sales, and business development, to SEO, 360 photography, and digital content marketing. They offer information on real estate trends, investment advice, and personalized service by a network of top industry professionals, all with the easy convenience of online shopping—everything you want and need, and nothing you can’t understand, all at the click of a button. 1. It shows you the areas served by good transport links. 2. It shows you the places where you work and play. 3. It shows you the area where you can be safe. If ZipMatch was already there 11 years ago it would have been easier for us to decide on a property we would like to buy. So why wait a decade and a year, try ZipMatch and let the company work its wonder. 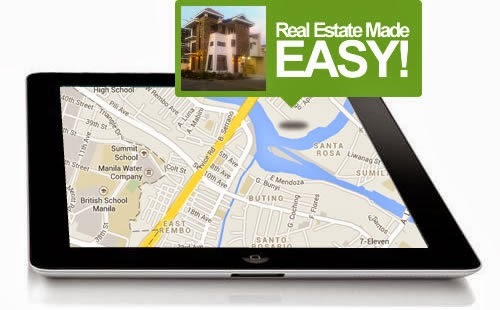 As the Philippines’ first online sales and marketing tool for real estate, I'm pretty sure they will be on hand every step of the way.